Custom calendars. Great for holiday gifts for customers, sales pitch meetings, free gifts, employee gifts, fundraising, and general promotion. 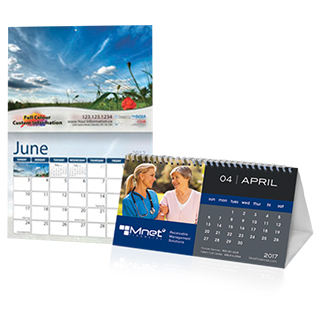 Request A Quote For Calendars Today!